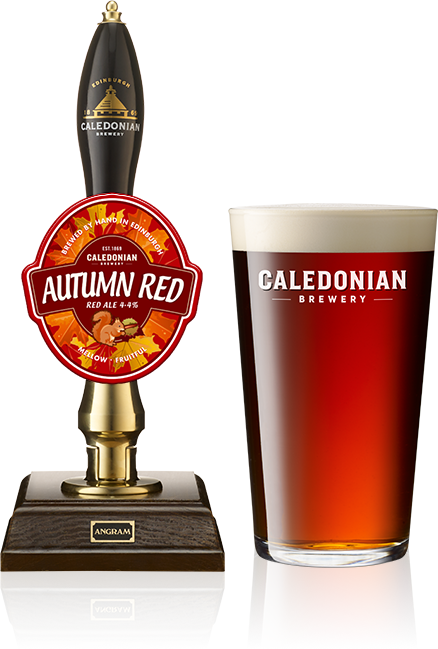 After a golden summer comes the red of autumn in the form of this comforting and deeply satisfying red ale. 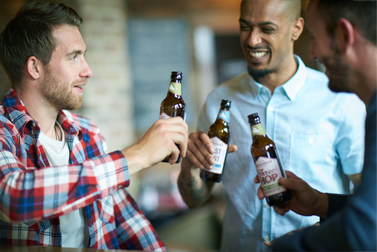 With this rewarding beer in hand there’s no need to mourn the departure of long, hot summer days. The Hersbrucker hops provide a light hop fragrance and fresh spice. 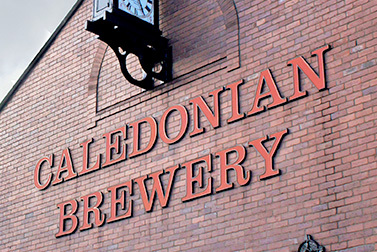 Hints of dry liquorice and toffee flavours from the crystal rye malt and soft mellow fruitfulness add to its warming finish. It’s the season of comfort food and this beer is an ideal accompaniment for rich game, matured and cured meats or the British classic, ‘Bangers and Mash’.